Mouthpiece is said to be the most important part of saxophone. The quality of mouthpiece, bad or good one, has direct effect on the generated sound. 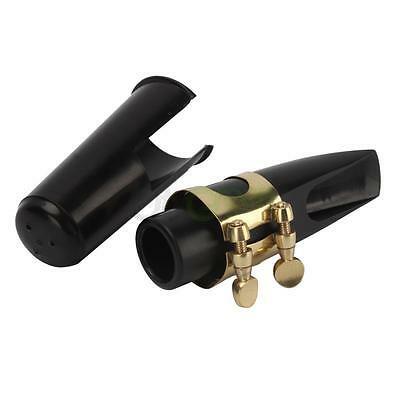 This alto saxophone mouthpiece is made of metal & plastic material and delivers deep and bright tone. 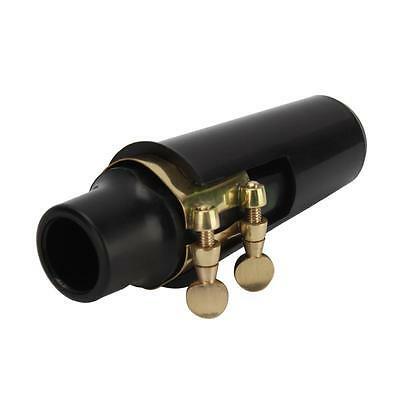 It comes with a cap and ligature to show the unique advantage of this alto saxophone mouthpiece. Equipped with it, you can not only get hold of the method to play nice music better, but also learn to breathe in/out in a correct way.